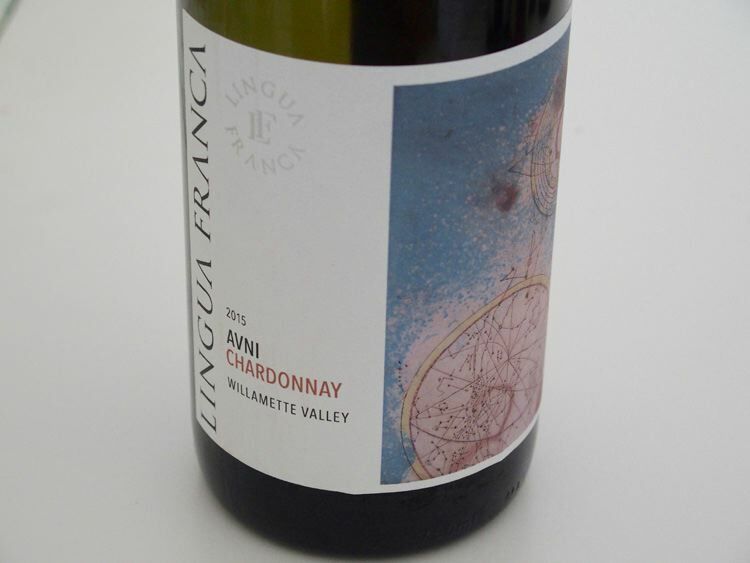 Master Sommelier Larry Stone will be releasing his first Willamette Valley wines in 2015 from the 2013 vintage under the “Lingua Franca” label. The name means “honest tongue.” Stone acquired a vineyard site in the EolaAmity Hills AVA planted mainly toPinot Noir with some Chardonnay. It is adjacent Domaine Serene’s Jerusalem Hill Vineyard, Argyle Winery’s Lone Star Vineyard and Domaine Drouhin’s Roserock Vineyard. 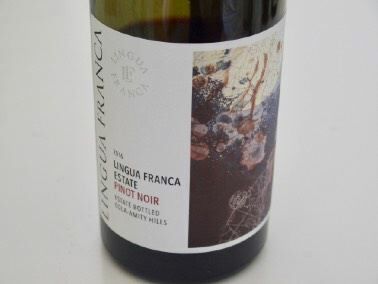 The first vintage of Lingua Franca Pinot Noir and Chardonnay, 2015, was produced at Coehlo Winery using purchased grapes, with estate-grown bottlings from its 66-acre vineyard in Eola-Amity Hills following in 2016. Stone previously managed Evening Land Vineyards in Oregon after leaving the restaurant business in 2006 (he had been a sommelier at Four Seasons, Charlie Trotter's and Rubicon restaurants). He was the ninth Master Sommelier in the US and was the first American to win the prestigious Best International Sommelier in French Wines competition in Paris. He told The Drinks Business that he sold his personal wine collection to help fund the purchase of the estate vineyard and establish the winery. A winery was constructed and completed in 2016 in collaboration with consultant Dominique Lafon, winemaker Thomas Savre and Larry Stone. Savre obtained a bachelor's degree in wine science and a dual master's degree in enology and winemaking, all from the University of Burgundy. At the same time, he was working at Domaine de la Romanée-Conti, Domaine de Beilène, Domaine Dujac and Maison Nicolas Potel. He then interned for E. & J. Gallo. He joined Evening Land as Dominique Lafon's assistant winemaker, enologist and viticulturist in 2013. Two years later, he was recruited by Lafon and Stone to become the winemaker at Linqua Franca. Check the website for availability and to join the mailing list.